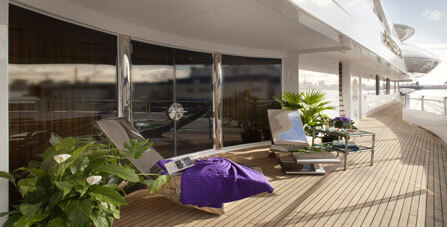 The refit for super yacht Attessa IV has completed, and what a stunning yacht she became. Luxury, modern, comfort and a touch of classic are the keywords for her. The refit has taken over 3,5 years to complete. In the november edition of ShowBoats International you can read the complete refit story. You can find the complete article on our magazines page.